We are a company of modern day entrepreneurs, who above all else believe in investing in the future of our families, clients, and the communities we serve. Our relationship with you is what we build upon. Diligently tracking our project cost, excelling at our craft and delivering on our promises, to guarantee a product that is delivered on time and on budget. We lead our customers through design, construction and finished product. Commercial Projects to New Construction and Accessory Dwelling Units(ADUs), we deliver on all accounts. Specializing in breweries, retail tenant improvement, ADUs, new homes, and residential remodel. 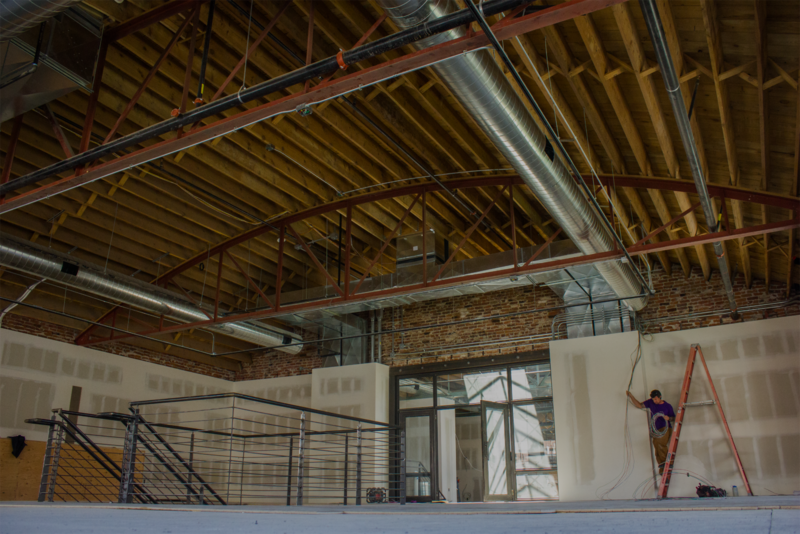 L&D Construction is a Denver based design build firm. Working with our craftsmen, project managers, business development specialists and architects, L&D builds custom solutions to meet your needs. 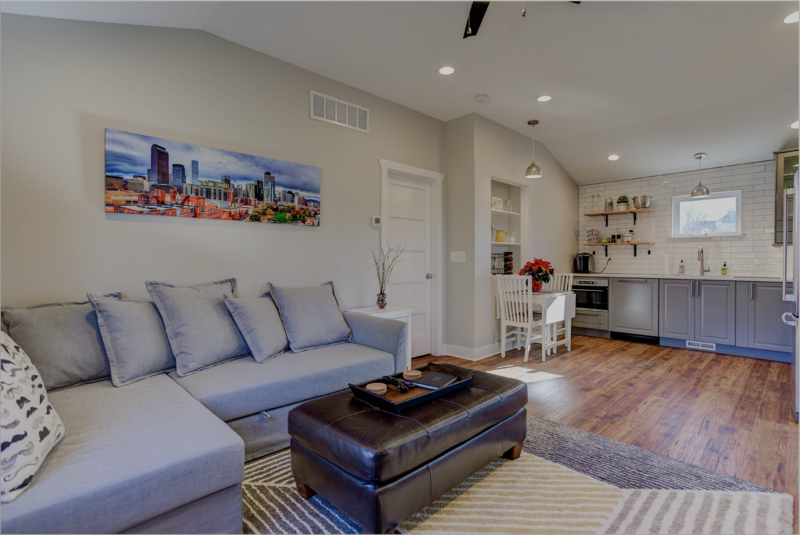 From commercial projects to new construction and Accessory Dwelling Units, our professional team will work with you to make your dreams come to reality. 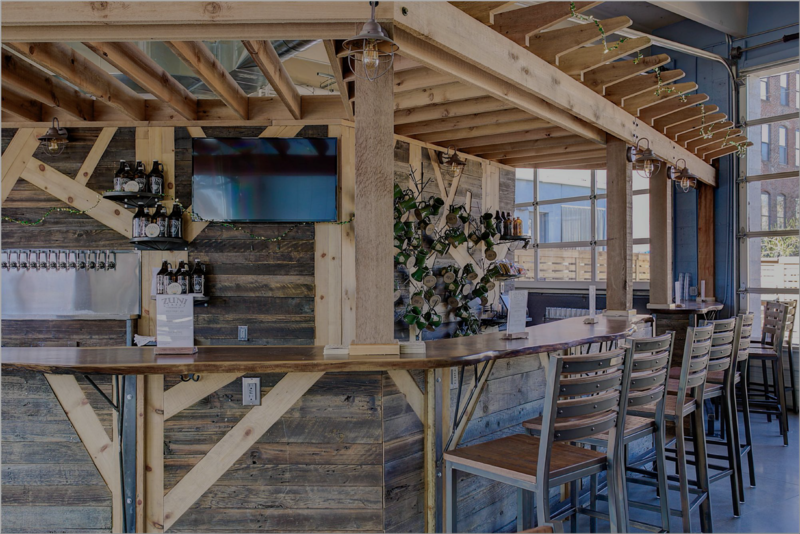 The L&D team specializes in customized architecture, interior design and space management solutions for breweries and restaurants, retail space, Accessory Dwelling Units (ADUs), new homes and residential remodels. Our team is made up of experienced contractors who work hand in hand with professional architects to develop drawings and detailed plans. We then bring those plans to life with quality construction and craftsmanship. David Schultz the President of L&D Construction, is a Colorado Native whose father has been a custom homebuilder in Colorado for 35 years. He formerly was a Superintendent with Spanjer Homes (Fort Collins) 2006-2009 and is a Managing Member of a real estate investment company. David and his wife have been married 9 years and are the proud parents of a 4-year-old daughter and a 2-year-old son. David has a B.A. in “Liberal Arts” from Colorado State University in Fort Collins Colorado. As a Colorado native and living in Denver David and his family enjoy the outdoors and all the unique attributes of the state. David and his family enjoy camping, hunting, canoeing and traveling in their free time. 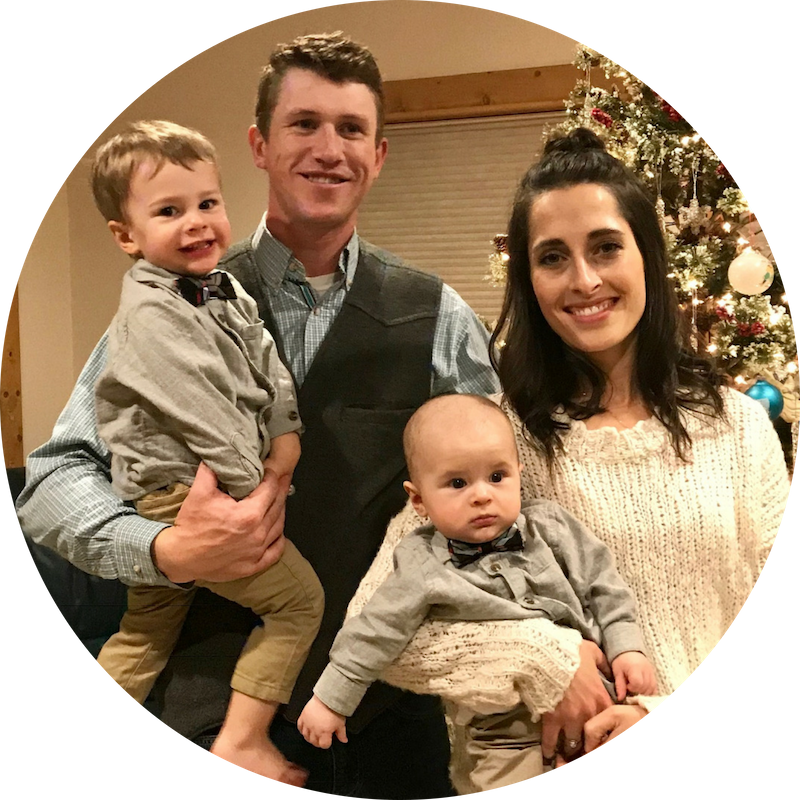 Ryder was born and raised on the Western Slope of Colorado living in Gypsum, Glenwood Springs, and Burns, Colorado where his family’s 6th generation cattle ranch is located. 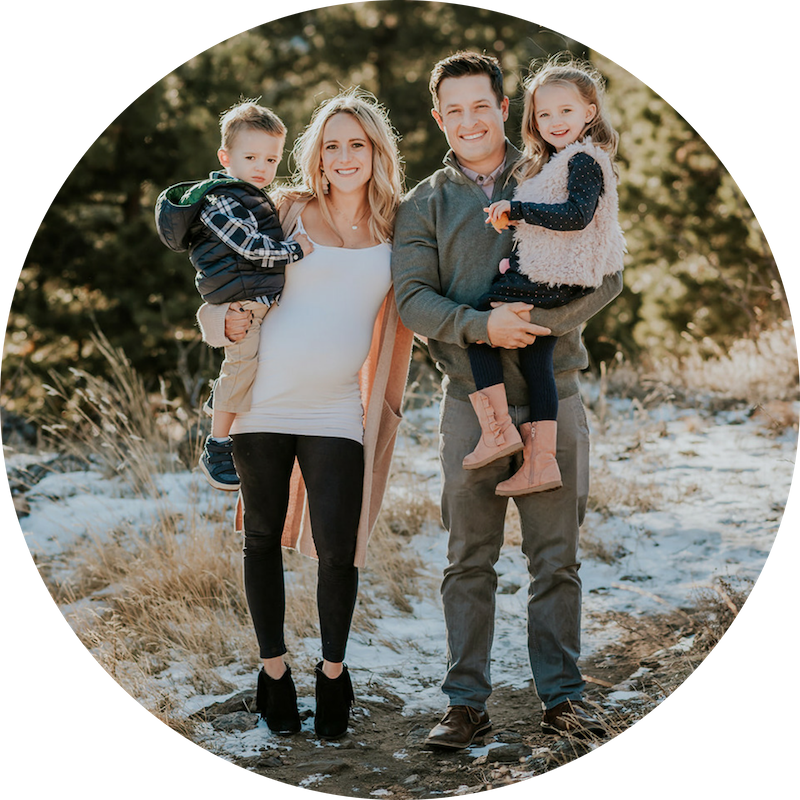 He attended Glenwood Springs High School and worked on the family ranch for 6 years after graduating. After moving to Denver in 2013, he completed an apprenticeship in a Diesel Technician program. He graduated with an Associates of Applied Science in Diesel Technology from the Community College of Aurora. Ryder started working for L&D in 2015. Ryder is married to Jenna (the sister of David’s Schultz, President of L&D). They were married in August 2013 and enjoy traveling, hiking and spending time in the mountains. They have two boys – Landry and Lawson. Ryder is an avid elk hunter and helps operate an outfitting business in the Flat Tops Wilderness guiding elk hunts. He enjoys spending time at the family ranch and working with young horses. Ryder has a proven work ethic, strong technical and communication skills, all very important qualities in a construction superintendent. Sarah grew up in the Sangre de Cristo Mountains of southern Colorado. She was born into real estate family with her Dad owning and operating a real estate business for over 35 years. She has been a licensed Realtor in Colorado for 13 years and North Dakota for 3, winning awards for her efforts. She was the top-producing agent two years in a row for Bakken Realty and was awarded the ReMax Platinum Club honor for 2015. Sarah worked with Conner Murphy homes from 2013-2016. She assisted the client throughout the construction process from design through the completion of the home. Our Clients will have access to her from the start to finish in ADU projects to help with design ideas and real estate questions. Sarah likes to spend time outside hiking, biking and skiing. She is also an avid world traveler and has lived abroad several times. These experiences have given her more understanding of people and a desire to fully understand her clients’ needs. She always looks forward to hearing their dream and helps to make it become a reality. She looks forward to working with you on your next construction project. 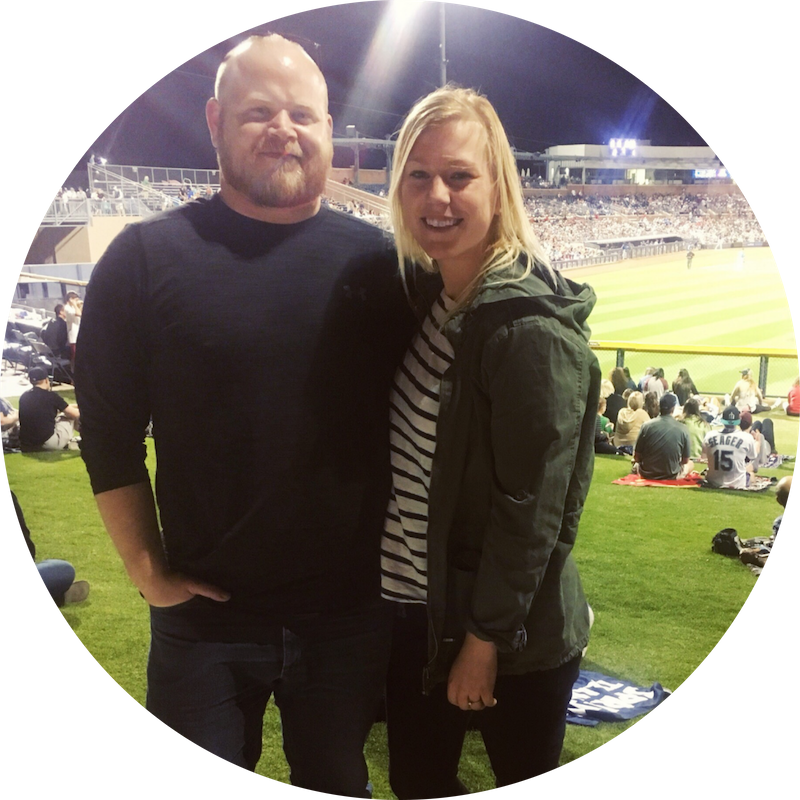 Clayton moved to Denver in 2016 from the Tri-State region of Nebraska, Iowa, and South Dakota. He worked for 12 years as senior project manager and estimator for Connelly Development, a regional leader in commercial and custom home construction. Clayton graduated from Wayne State University in 2008 with a BA in Applied Sciences: Construction Management, with minors in Safety and Literature. Clayton and his soon to be wife Jackie met while tailgating at a football game at the school of her Alma Mater in 2013. They have a golden lab retriever named Rudy and two tortoises. Clayton has a passion for music, and is an avid concert & festival goer. As well as sports, traveling, and enjoying time in the outdoors hiking, snow shoeing, and camping. Fantastic company to work with! I am in the middle of our full house remodel with them, and we are very happy with the work. Would absolutely recommend them to anyone renovating their house. 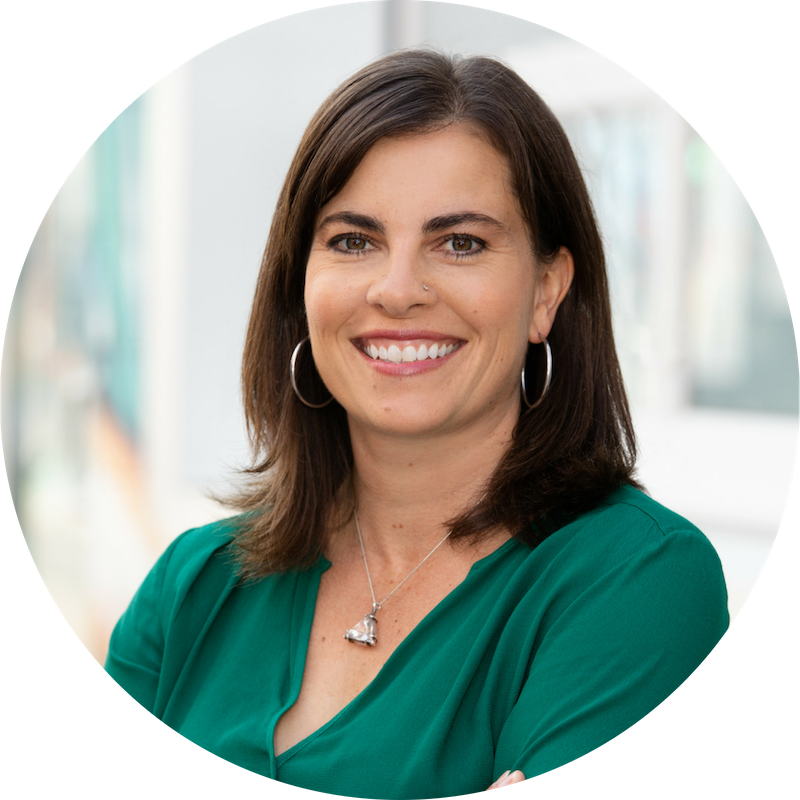 Sarah Senderhauf is a great professional and knows her space very well. I've worked with her in the past and trust her experience. We could not be happier with the process and final product from L & D Enterprises following our full basement remodel, including a bathroom, bedroom, build in cabinetry and a wet bar.